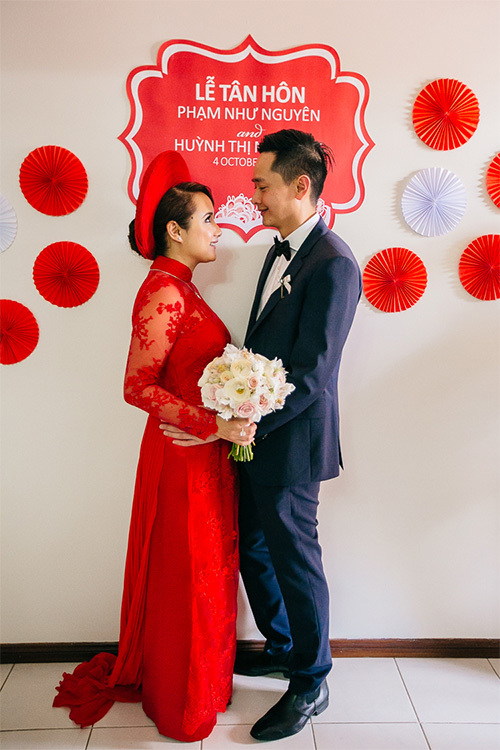 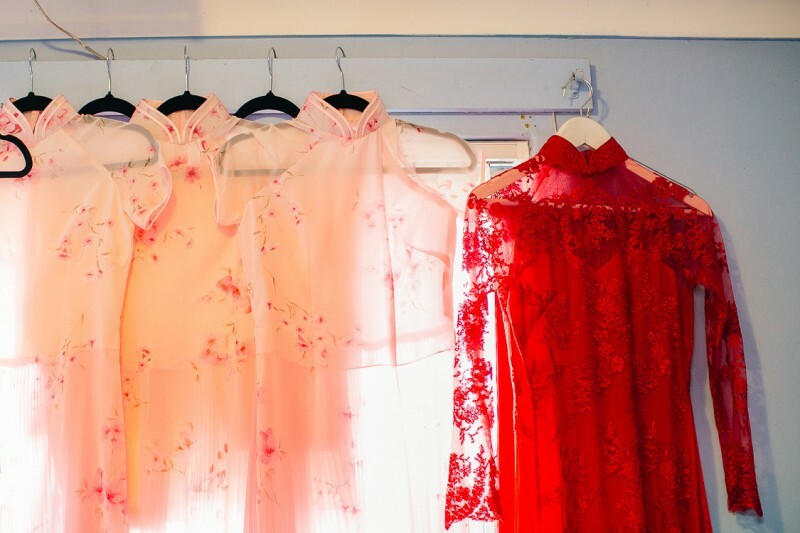 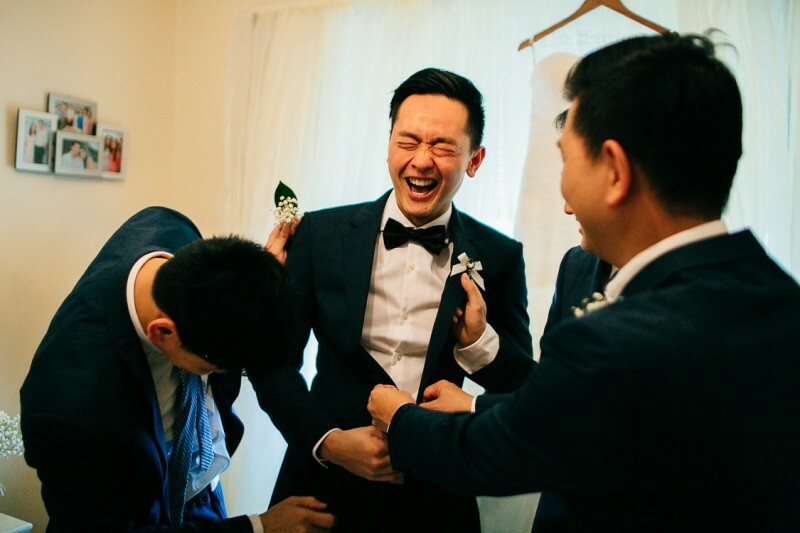 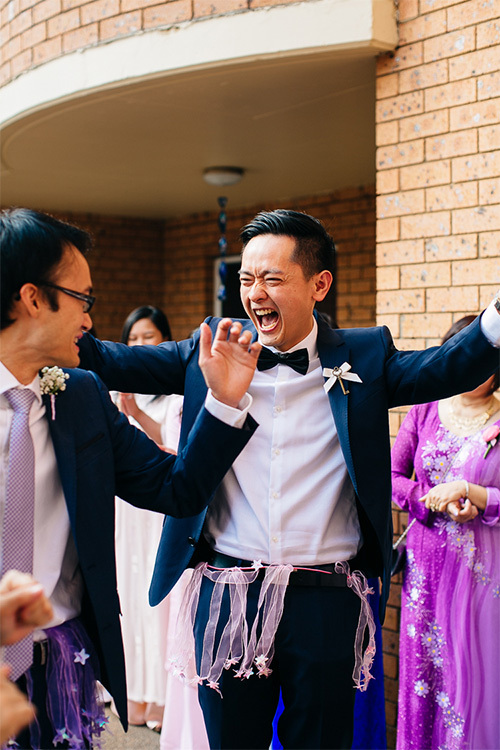 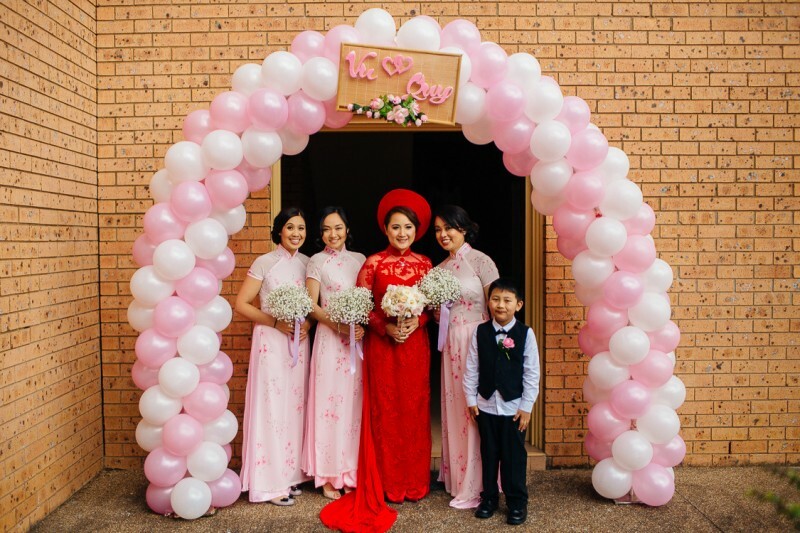 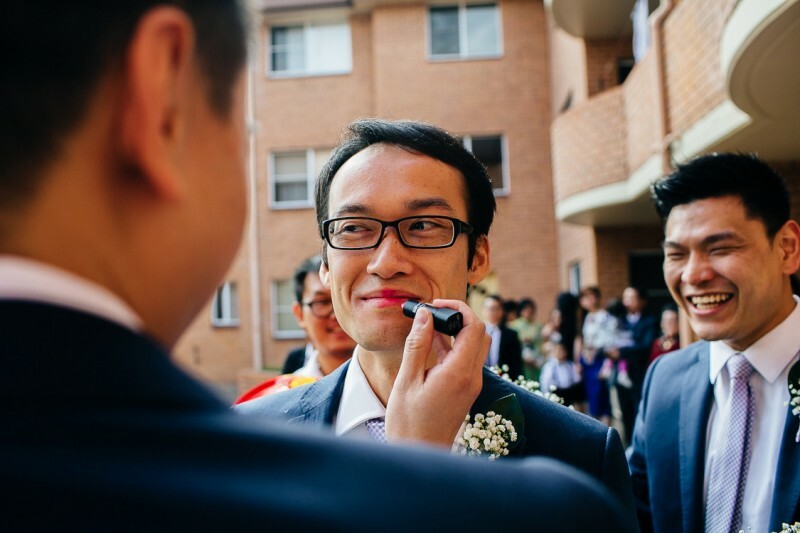 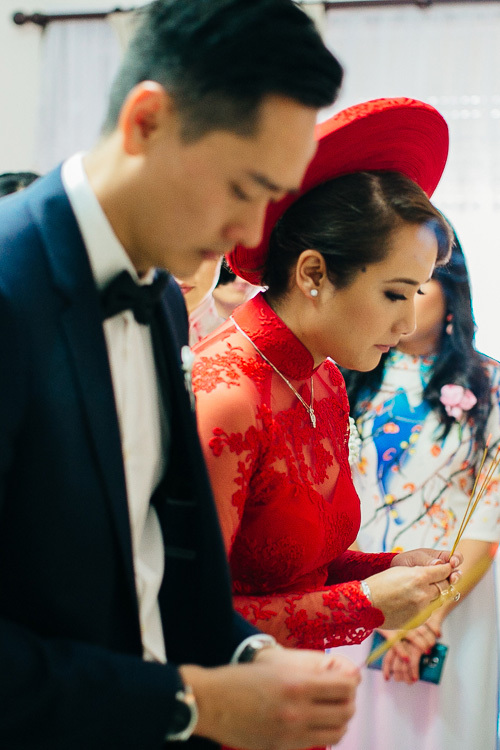 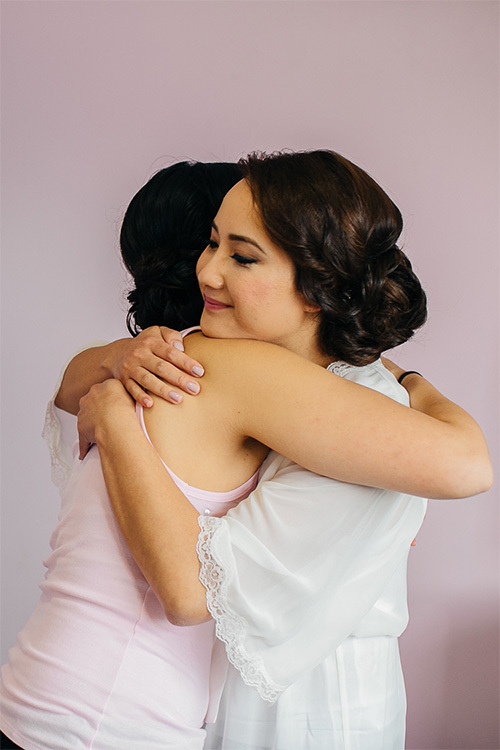 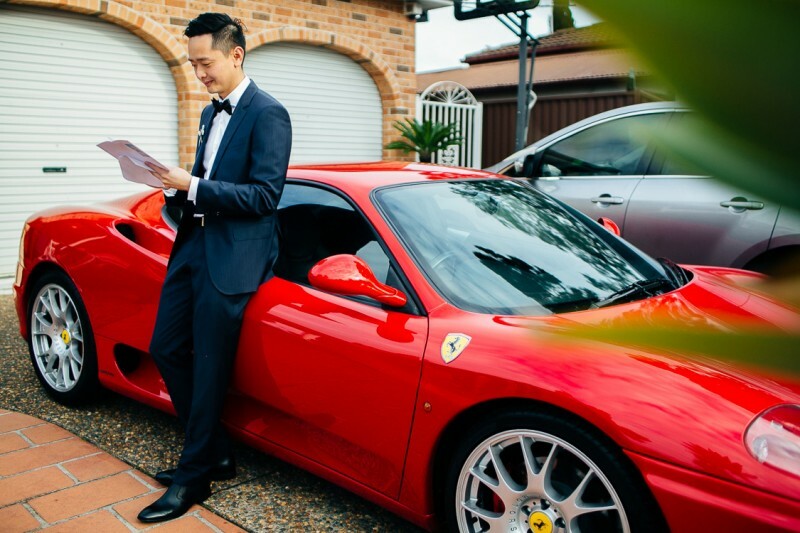 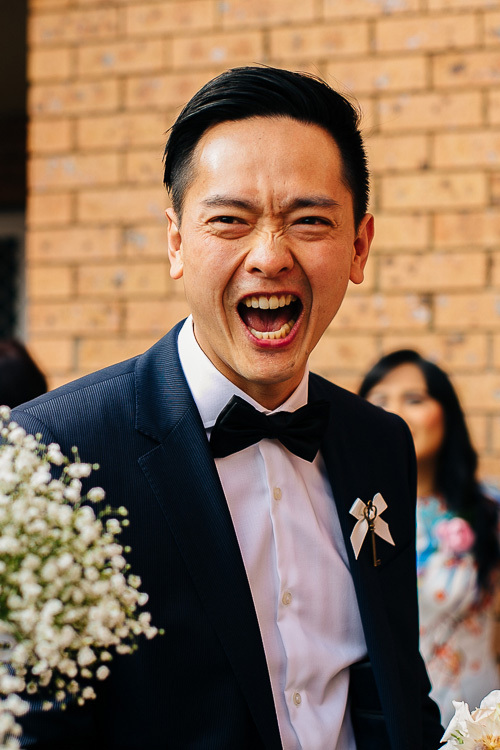 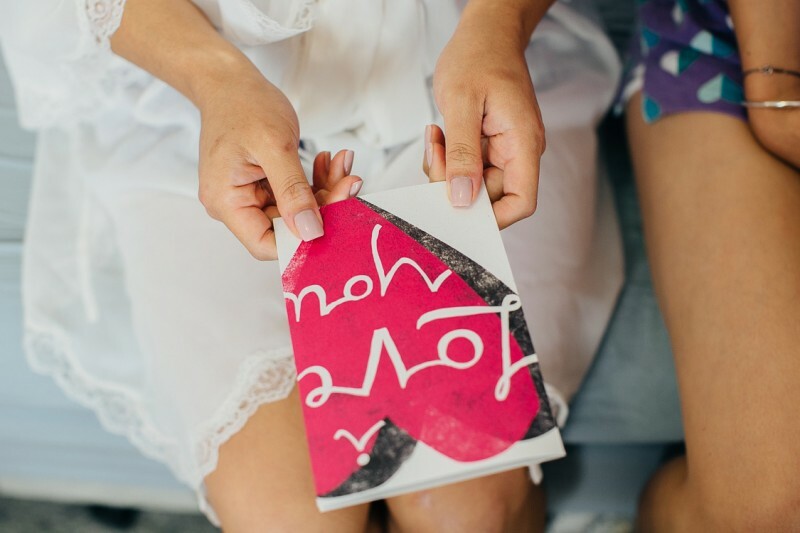 Emma Huynh and Nguyen Pham honoured their cultural background in the first chapter of their wedding day. 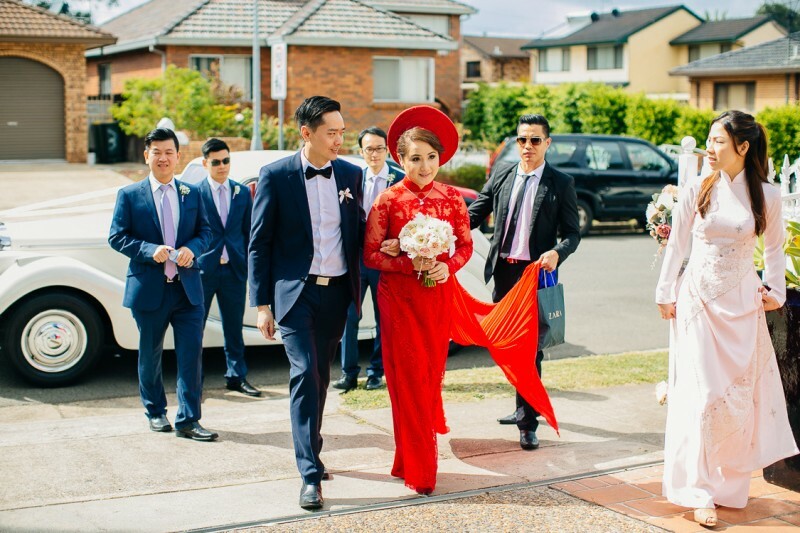 The Sydney pair, 30 and 32 respectively, started their big day with a tea ceremony on October 4, 2014. 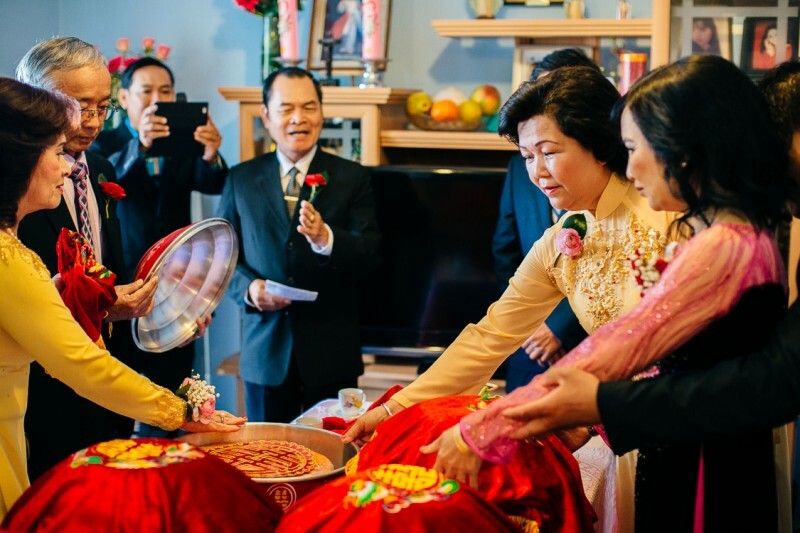 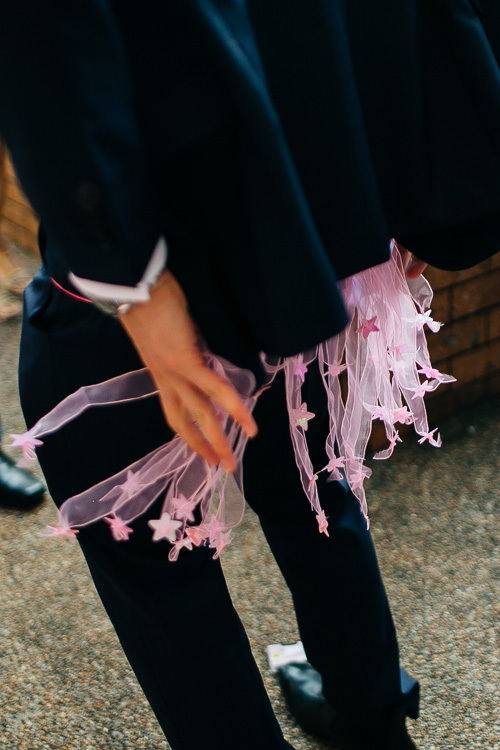 “I respected both parents and had the Vietnamese traditional ceremony,” explains Emma. 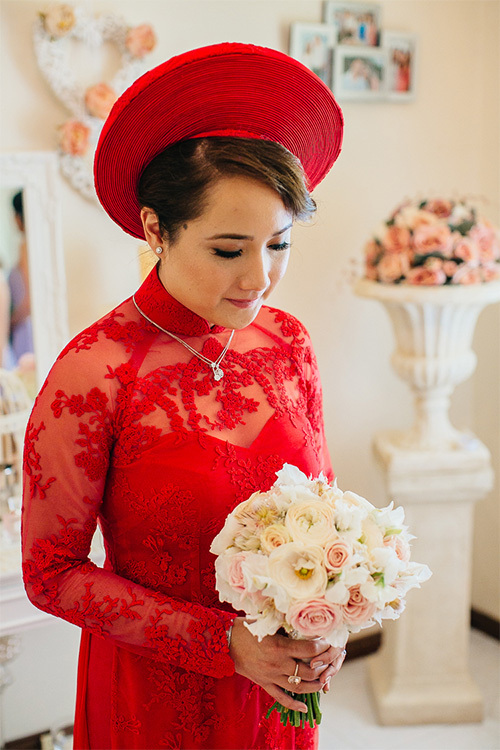 In line with Vietnamese custom, Emma wore a red gown tailor-made by Ceci. 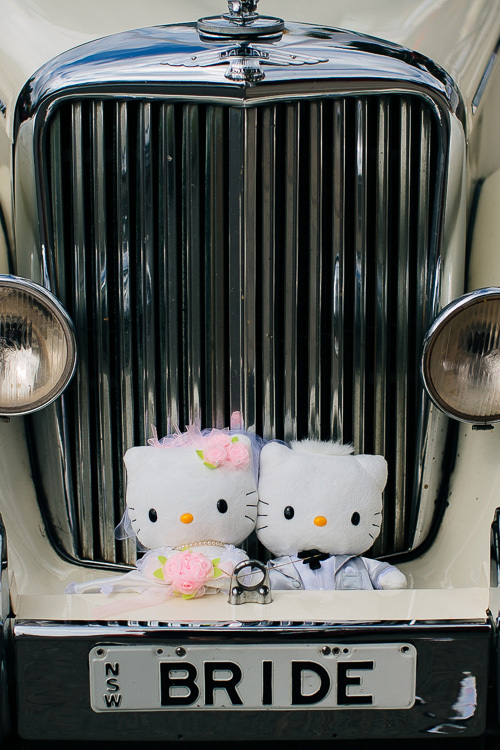 Read about part two of their special day tomorrow. 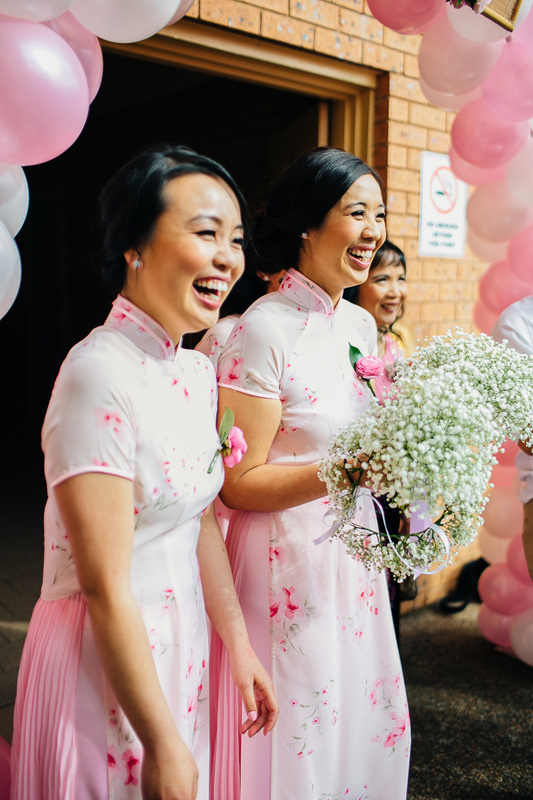 “The day should be about love and happiness,” Emma says. 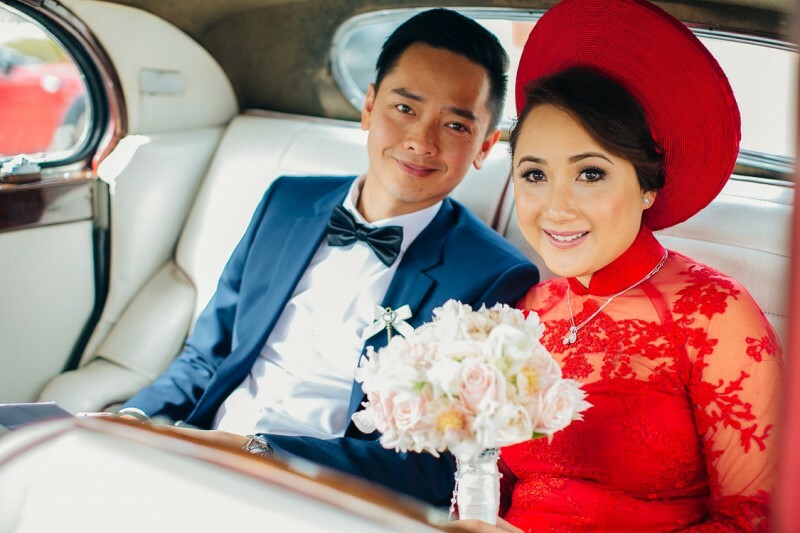 “After 10 years together we finally tied the knot and it was great to have shared our wedding with friends and family,” says Emma. 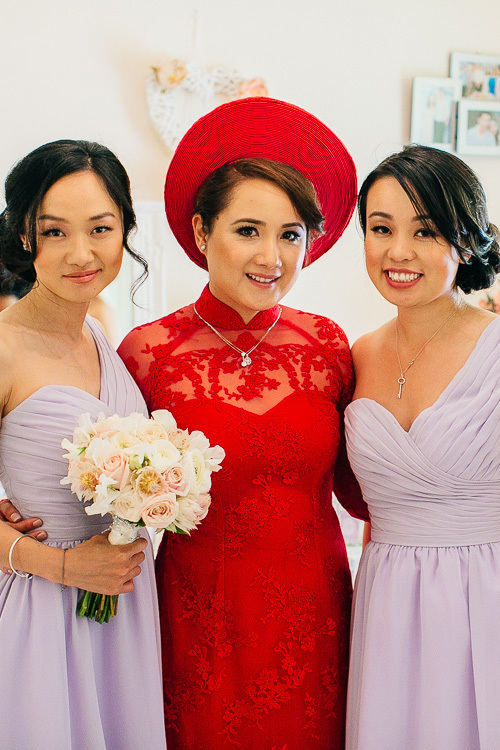 Photos by Clarzzique Photography & Video.